Hydraulic boat anchor is a device used to anchor a boat and remain it in position when it reaches a port or pier, which is driven by hydraulic power. Anchoring a boat properly is very important, different boats are equipped with anchors with different weights and designs according to the boat needs, for example, customized mushroom anchor is often for light use on small boats because it doesn’t have much holding power compared with other anchors. Since no single anchor is useful and suitable for all purposes, it’s important and necessary for users to choose proper anchors for their boats for safe and effective anchoring. 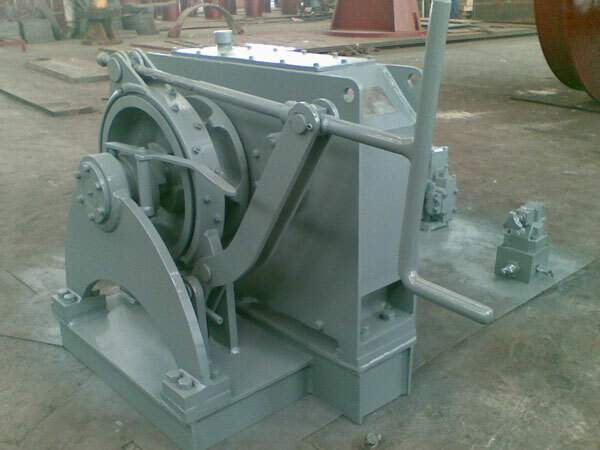 Hydraulic boat anchor winch is installed on deck applied for anchoring operations which are realized by letting out or pulling the line connected to anchor. The anchor is attached to boat with the chain, rope or combination of them. 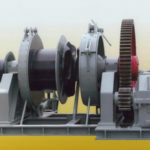 Hydraulic system provides power for the anchor winch to drive the drum to wind rope, cable or chain connected to anchor when anchoring is needed; before anchoring, it’s important to choose a good location with relative flat bottom suitable for the anchor type, it is advised to avoid spots of strong current or open to the weather especially during the overnight stop, and choosing suitable spot matters a lot during anchoring operations. The anchor rode attaching anchor to the boat can be rope with different materials, can be lengths of rope and chain and also can be all-chain. Nylon rope with high quality is often used because of its elasticity which can respond well to sudden current and wind changes, and it is relatively cheap compared with all-chain rode, which is not as elastic as rope rode. During anchoring, the drum winds and stores rope while pulling up the anchor and lets out the line while dropping the anchor to water for boat stop and holing in position. Gypsy wheel of the power boat anchor winch is used for winding chain to anchor a boat, and the winch can have one or two gypsy wheels according to needs, diameters of chains are different, so are these of gypsy wheels. There are small boats and heavy boats and they are used for various purposes, such as fishing boat, cargo ship, military naval ship. 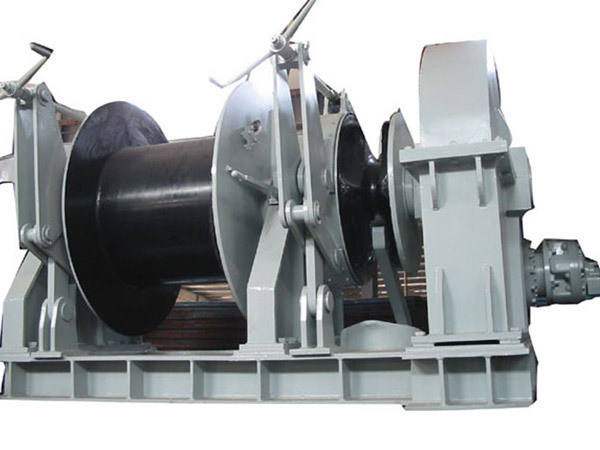 They use different types of anchors and winches with different loading capacities, hydraulic anchor winch is usually used on heavy boats, and electric boat anchor winch is applied on not very large boats. 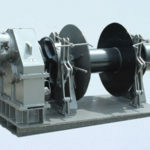 For more information about how to choose suitable boat anchor winch and how to keep it in good conditions, contact us to know further about our products. We produce hydraulic boat anchor with high quality which can ensure its high efficient and long term use for anchoring operations. 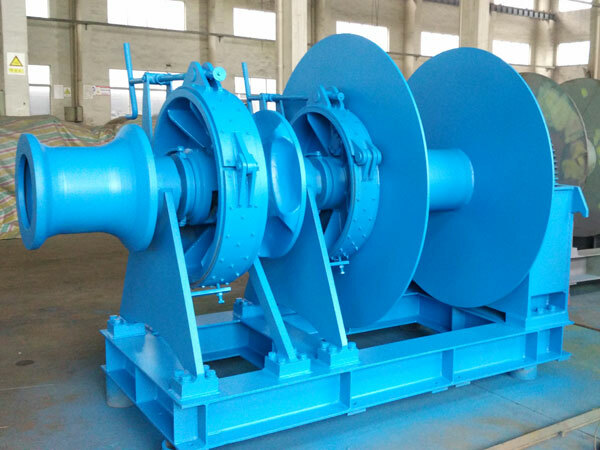 Ellsen has produced and customized anchor windlasses for a long time and has clients all over the world, the clients have been satisfied with our products since they purchased the hydraulic anchor winches, and some of them have cooperated with us again and ordered more products from us. 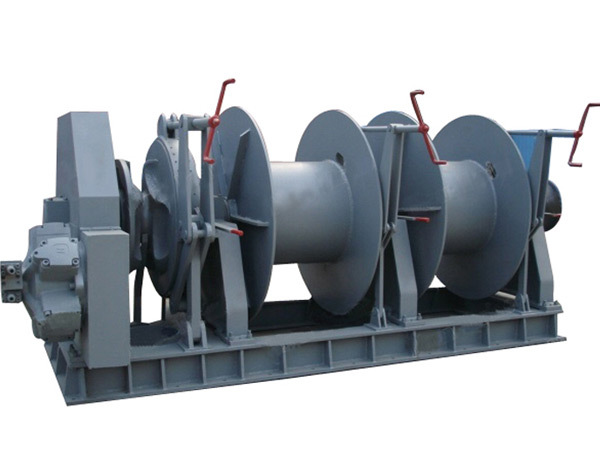 No matter you want to select single anchor windlass or to buy double anchor windlass, you can just get the right and quality one with very reasonable price.